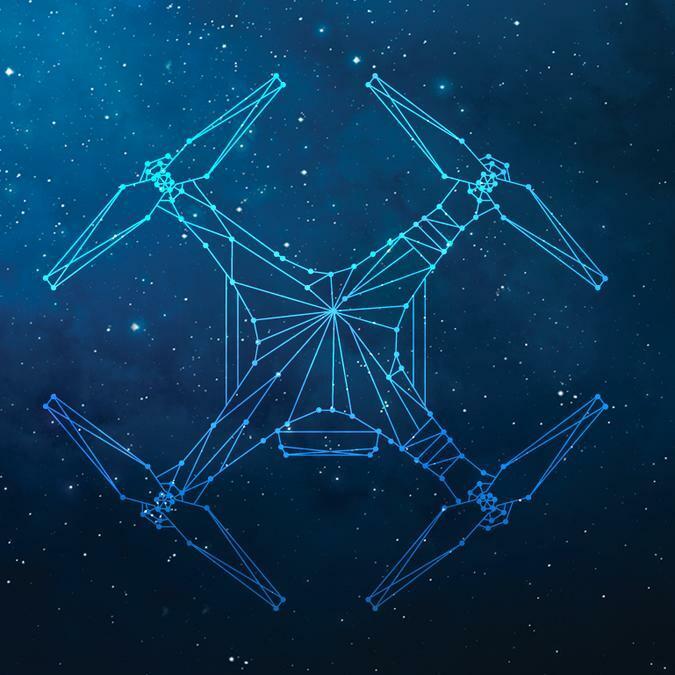 Ascending Technologies and Intel are developing collision avoidance technology and algorithms for unmanned aerial systems (UAVs), also known as drones. 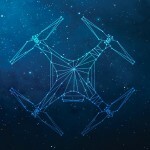 With the use of using Intel RealSense cameras and Ascending Technologies’ AscTec Trinity auto pilot system these drones are capable of detecting and avoiding objects. On one of these drones a 360 camera was To showcase this, Intel created an obstacle course inside the CES keynote ballroom. 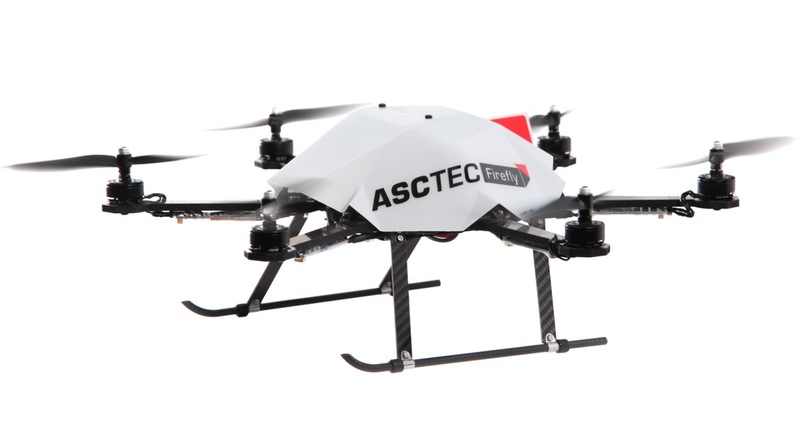 The AscTec Firefly multi-copter drones equipped with Intel RealSense cameras automatically flew through the course. 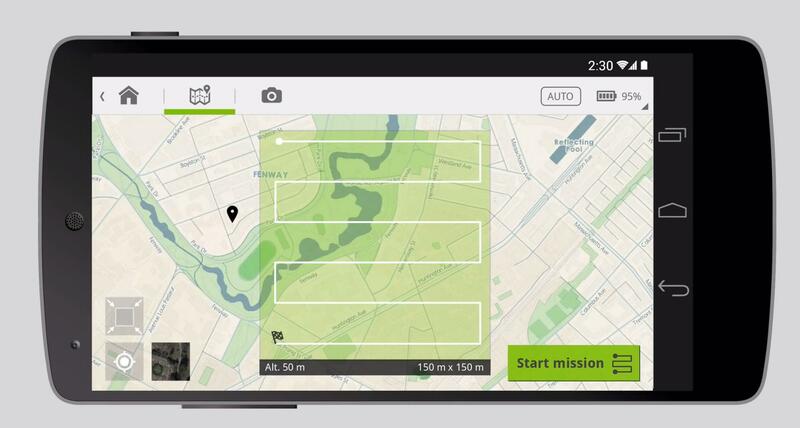 Why is it important for drones to detect and avoid objects? 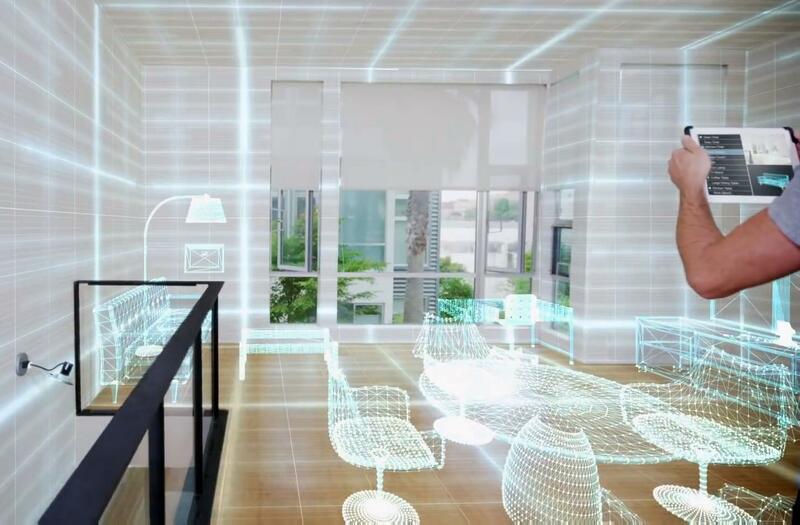 What better test than to play a game of drone ping pong with Intel CEO Brian Krzanich. 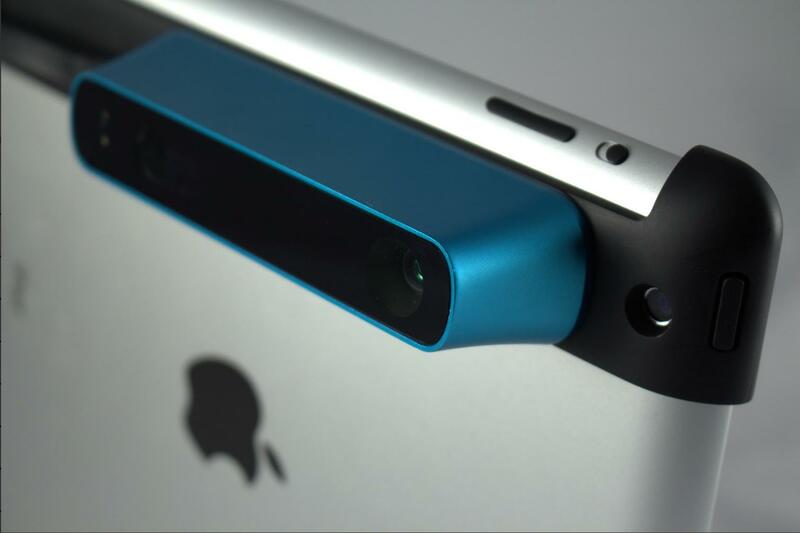 Want to build your own RealSense Application? 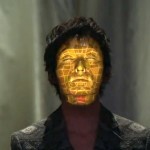 3D projection mapping on faces. Nobumichi Asai calls it ‘face hacking’. 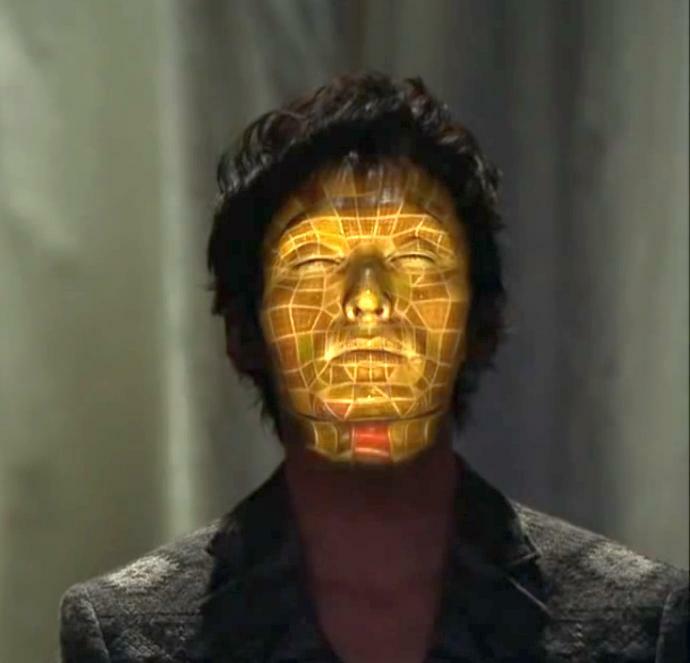 He and his team made this trippy video where the put on digital make up using face tracking and 3D Projection Mapping. If you liked this video, check out their first video. 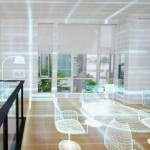 Capture your environment in 3D. 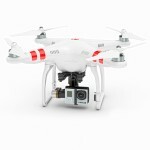 So you have one of the world’s most popular drones, a DJI Phantom. 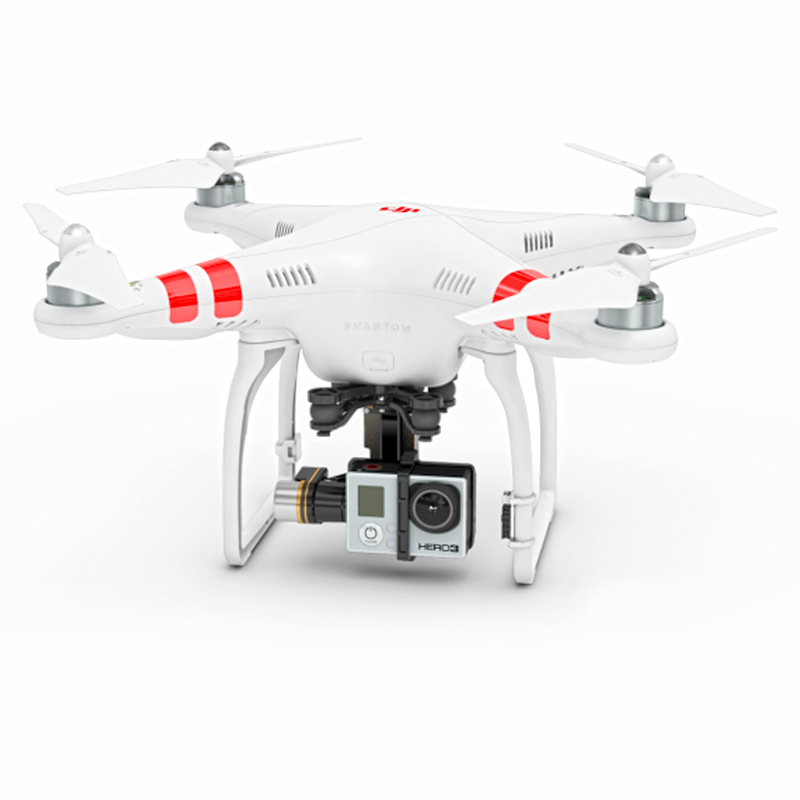 Introduced in 2013 the Phantom is a red-and-white quadcopter that can carry a 4K high-definition camera, such as a GoPro Hero4. 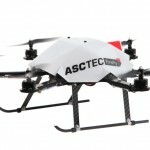 You made the most beautiful aerial movies and are looking for a new application. 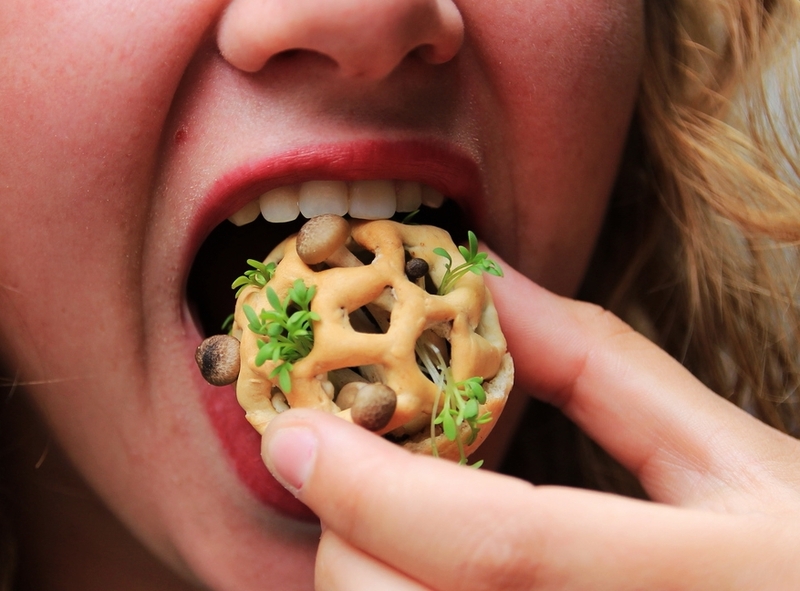 Why not making 3D models? 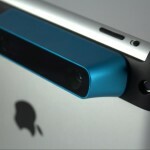 As a gadget-lover this product really suprised me. 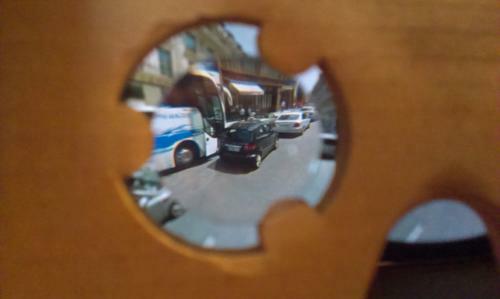 Fold a piece of cardboard into a VR headset and place your smartphone in it. For me it was a very nice intuitive, experience to walk and look around in Paris. If you want to give Virtual Reality a try (and don’t want to spent a lot of money) I found this a very good value for money deal. 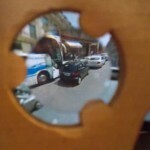 • Street Vue: Watch 360° in Paris on a summer day. 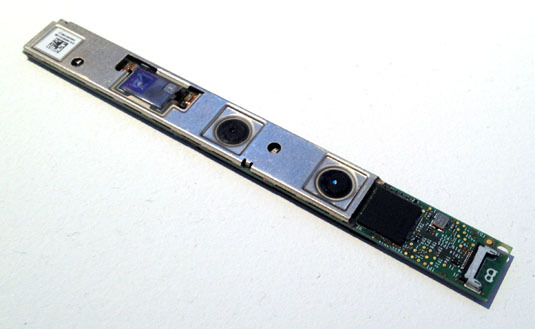 The experience was performed with a Samsung Galaxy S5. Small remark, check the source for compatible phones. 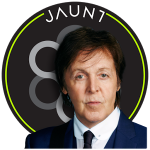 The company Jaunt just posted a 360 degree concert from Paul McCartney you can watch on your google cardboard. Cardboard users can use a new feature in Google Maps, use a VR mode in Street View.